In the advent of technology, businesses these days are greatly relying on computers and the internet. These two help make businesses become known by reaching more and more potential clients. With this, it is imperative that businesses must have excellent computer and network security Delray Beach because with their increased dependence on computers and internet, they are also more prone to data and information threats. Businesses that are already big are not just the ones that must have superior quality security when it comes to computers. Even small businesses that are planning to make it big online must also have the most reliable computer and network security Delray Beach. After all, it is always wise to invest in the best kind of network security because you may lose a lot if your business encounters security breaches and cyber attacks. 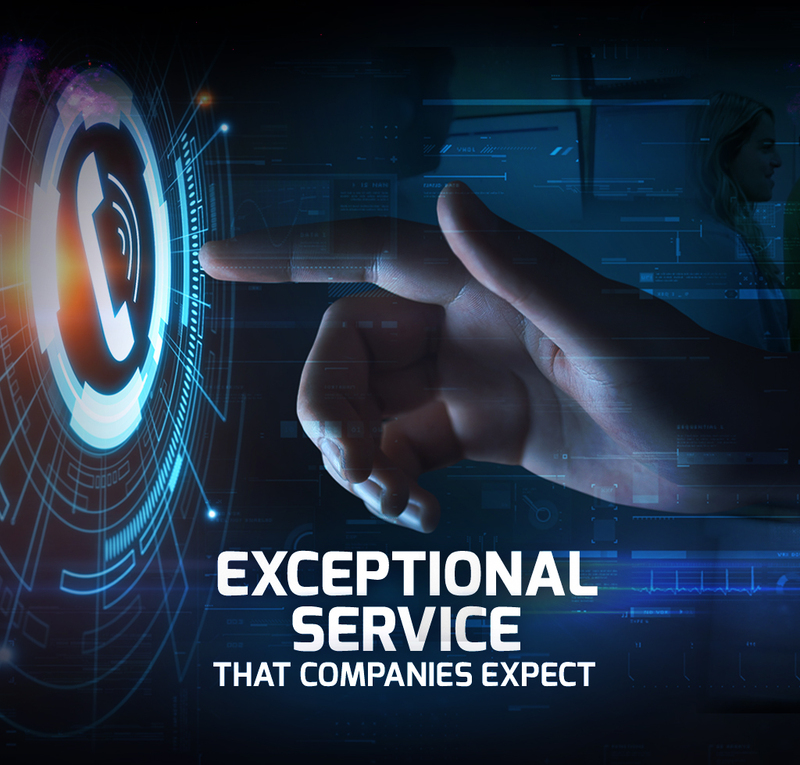 At Simplitfy, we guarantee that we only deliver nothing but the best IT services for small to medium-sized businesses. We have a team of experts who specialize in setting up your business' IT system, including maintenance and support. Our 24-hour support ensures you that no matter what time of the day is, your business will always be up and running. 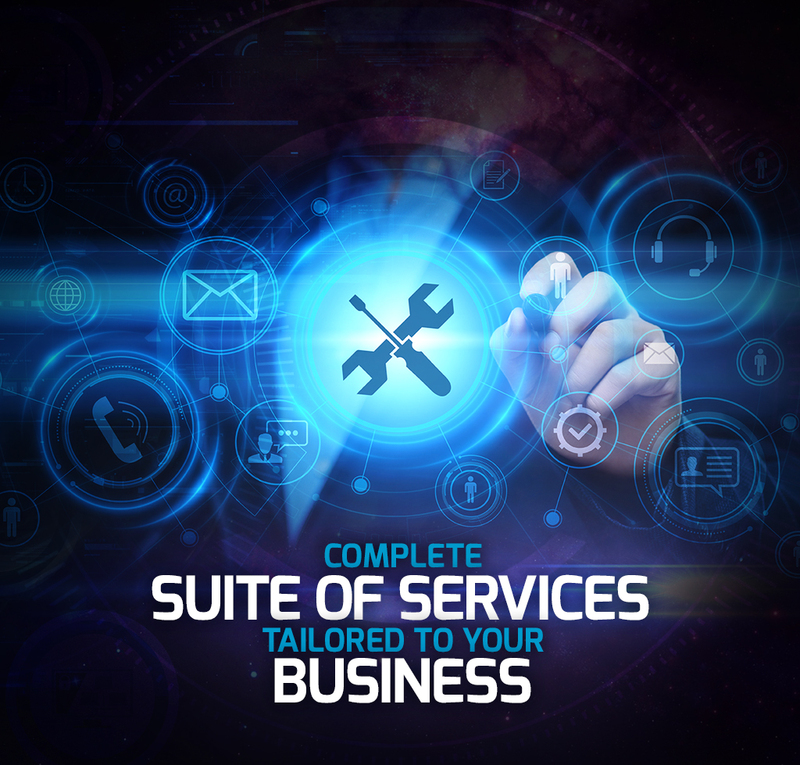 Simplitfy offers a comprehensive range of IT services for businesses, so we have all your IT issues covered all the time. We stop the problems before they get to the bottom line and cause you massive losses. Invest in our services, and we promise you that you will get more than what you paid for. 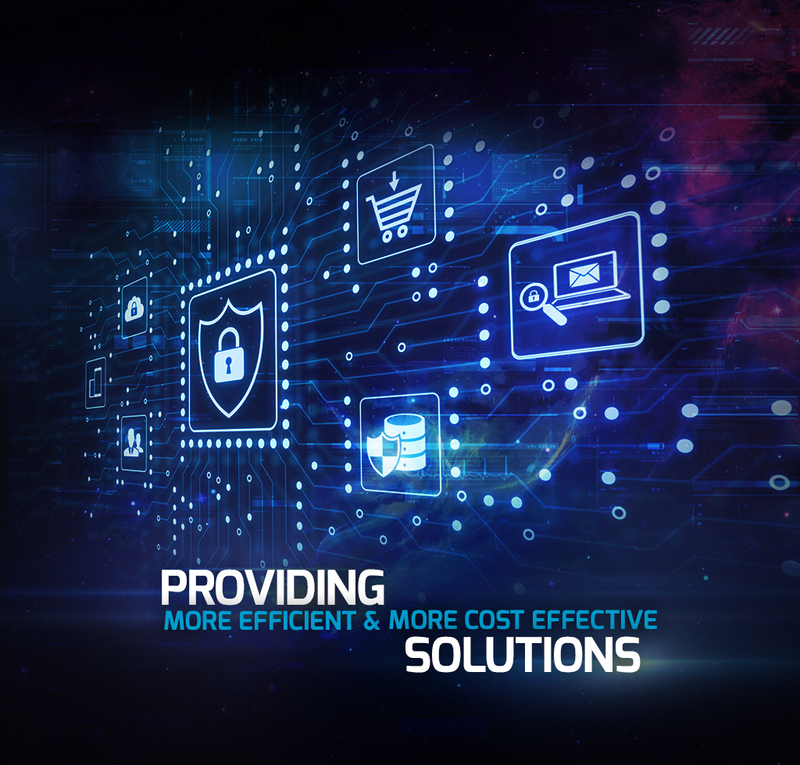 With high-quality network security solutions, you can definitely keep data and information threats at bay. 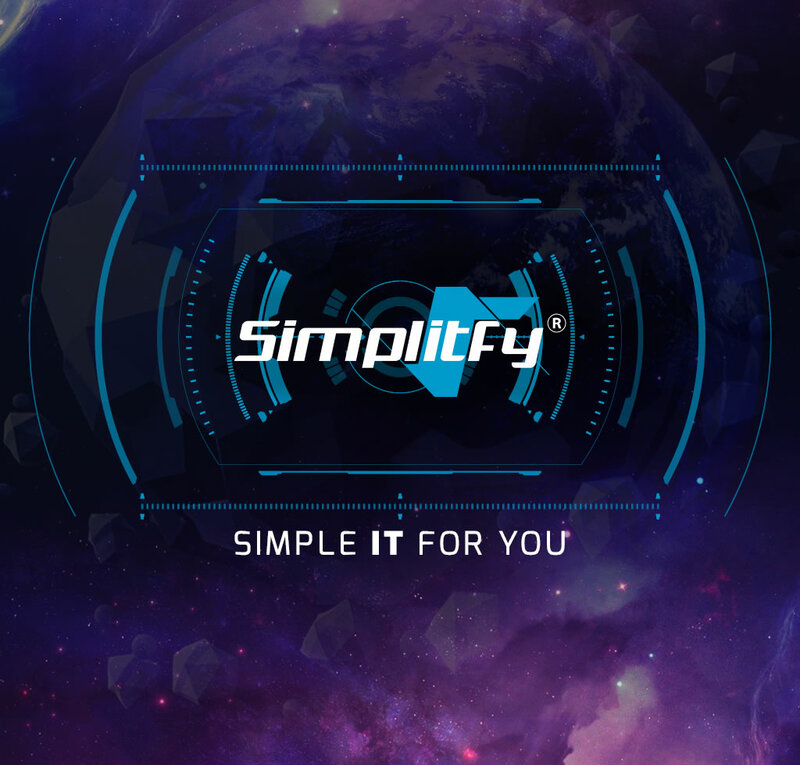 Get expert help from Simplitfy for the best computer and network security. This is one way of making sure that your online business will run smoothly and that you will not get bothered by viruses, spywares, and malwares. Aside from great security products, you will also have the most capable team of information technology experts.